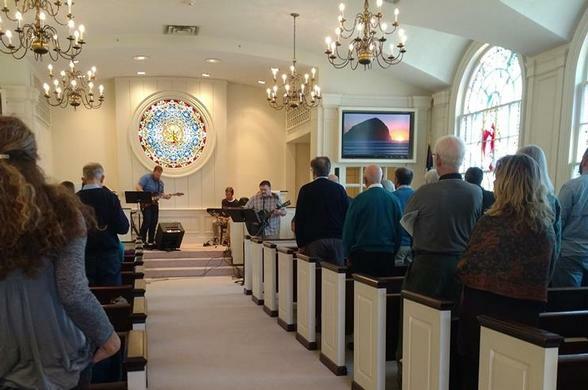 King Street Worship 10:30 am Sundays in the Chapel. Come as you are, Worship as you wish. 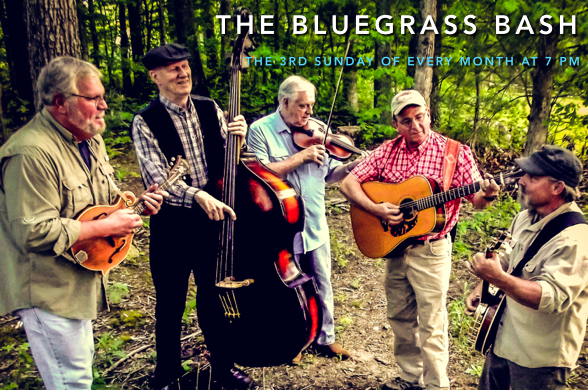 Click to learn more about this toe-tapping good time! Come join with your brothers and sisters in prayer. This is a non-structured, very casual, time to sit before the Lord. 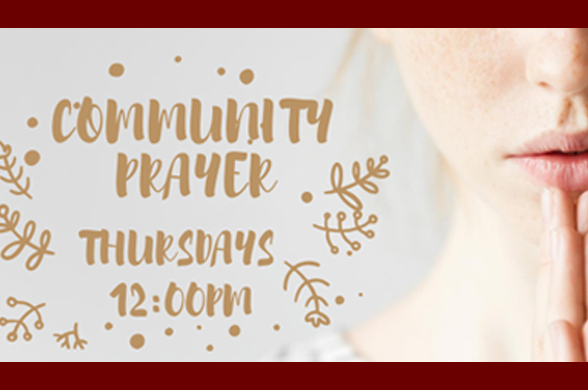 Community prayer starts at noon and lasts about one hour. Come as you can and leave whenever—even if you can only stay for a few minutes. 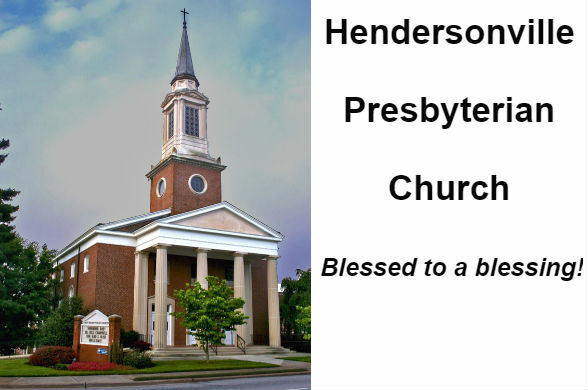 We are a biblically-based Evangelical Presbyterian Church (EPC) seeking to grow disciples deeper and reach the community and the world with the good news of Jesus Christ. We hope you will join us! Audio on WHKP.COM 1450 AM/107.7 FM. And Podcasts are available here.